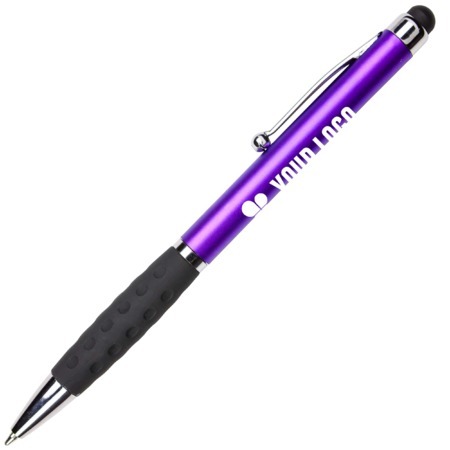 Whether you use them to complement your standard business stationery or hand them out as promotional items, printed pens will provide you with incredible value. 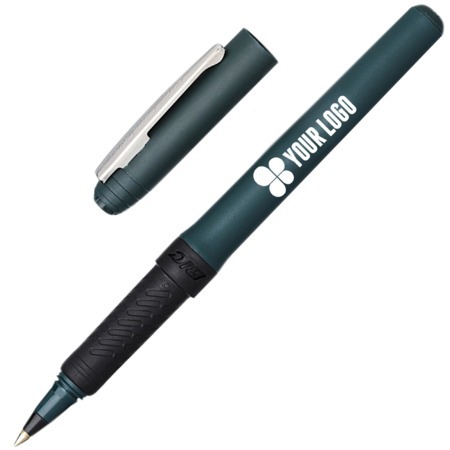 Custom pen printing is popular with all businesses as a way to put their name on office supplies and to further expand and share their brand. 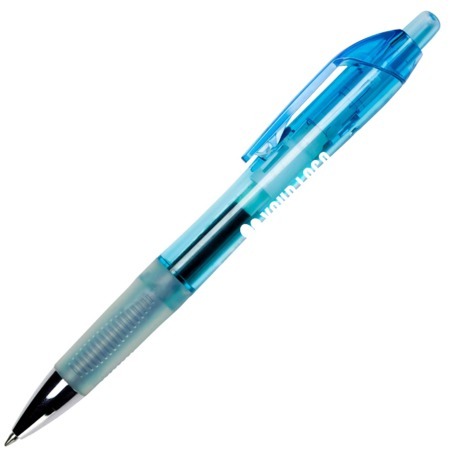 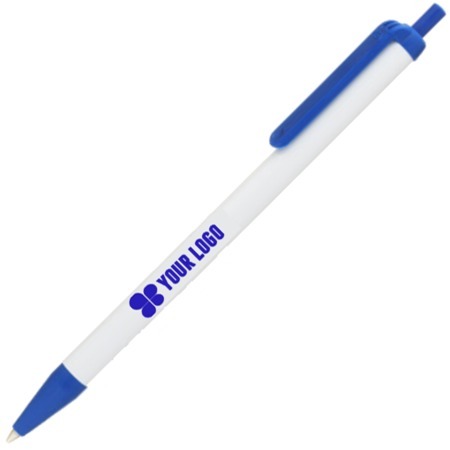 Printed pens are a handy yet underrated marketing tool. 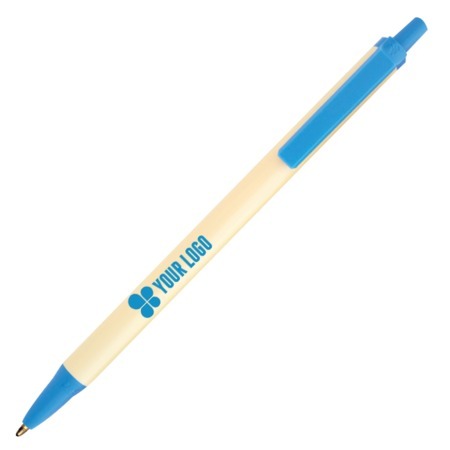 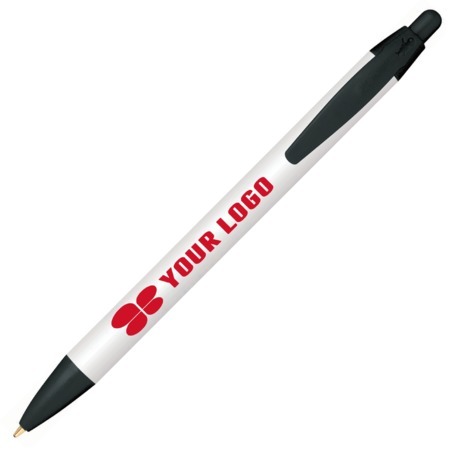 Customers love printed promotional pens and will keep them close at hand, creating unlimited impressions for your business. 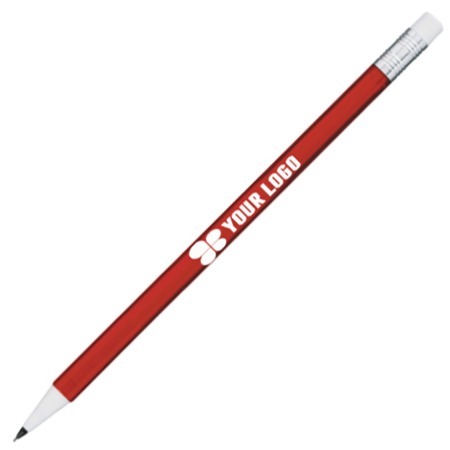 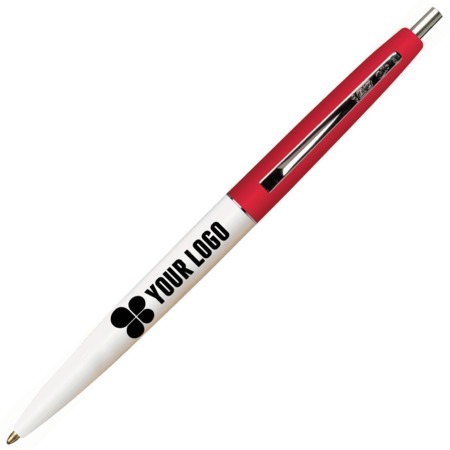 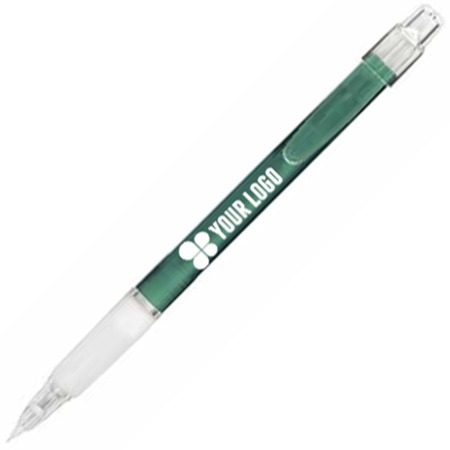 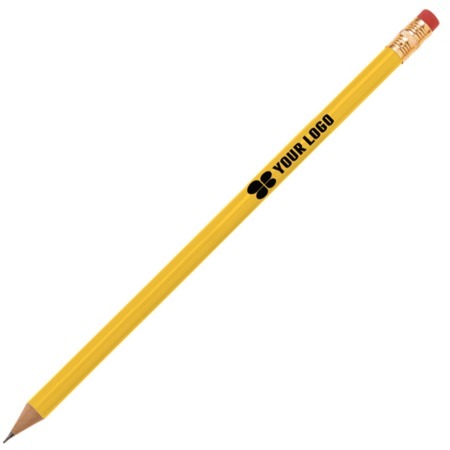 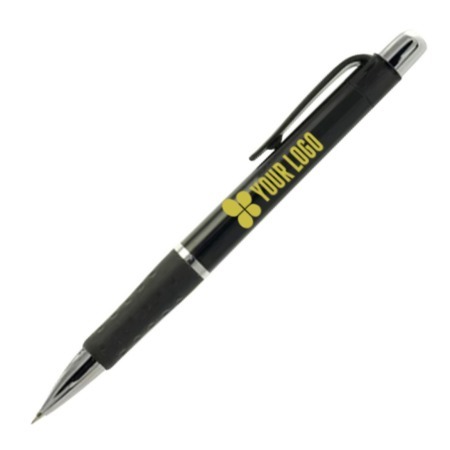 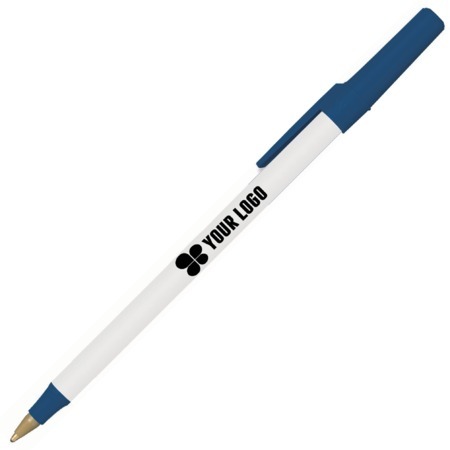 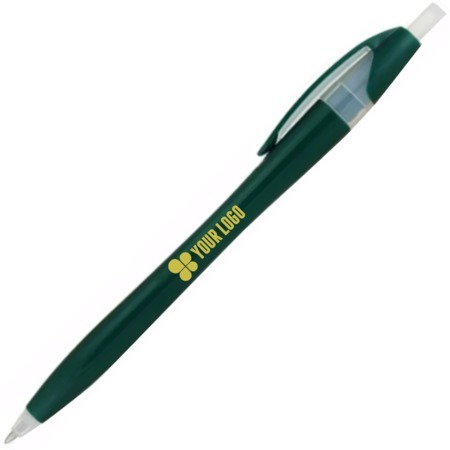 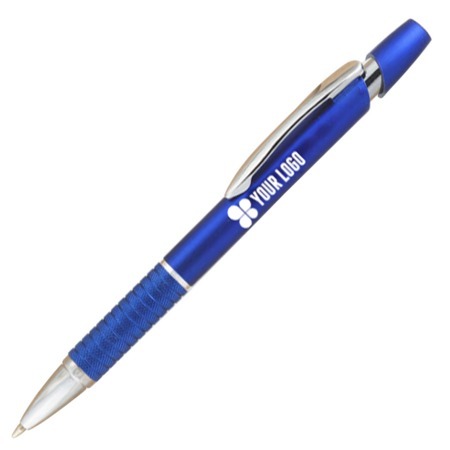 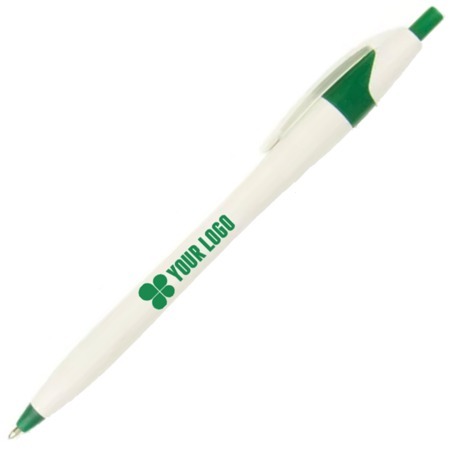 Imprint your logo on a variety of pen styles that you would proudly give away to represent your brand and still be within your budget.